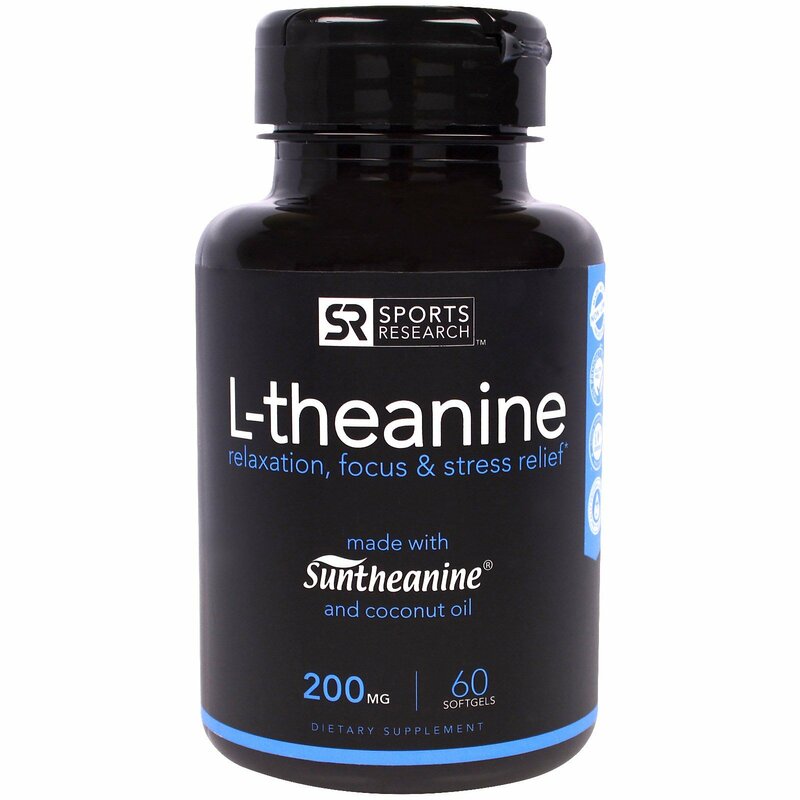 Sports Research L-Theanine contains the patent ingredient Suntheanine which has been clinically proven to promote an alert state of relaxation without drowsiness, as indicated by an increase in Alpha brain waves. 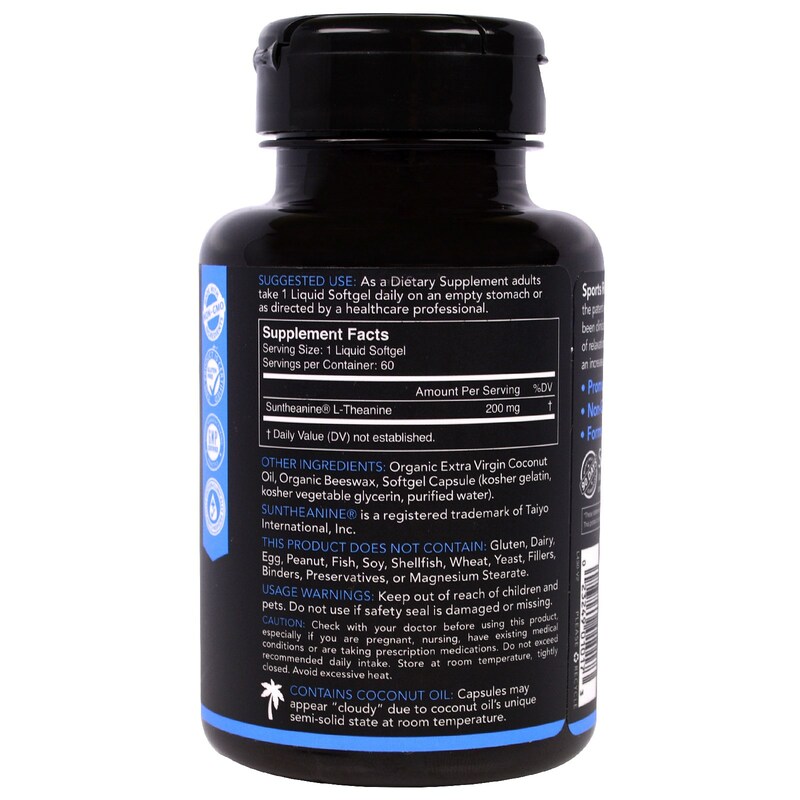 As a dietary supplement adults take 1 Veggie Liquid Softgel daily on an empty stomach or as directed by a healthcare professional. Organic extra virgin coconut oil, organic beeswax, softgel capsule (kosher gelatin, kosher vegetable glycerin, purified water). 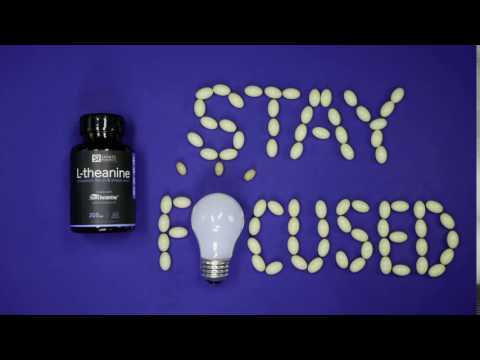 This product does not contains: gluten, dairy, egg, peanut, fish, soy, shellfish, wheat, yeast, fillers, binders, preservatives, or magnesium stearate.